Stay safe and save money with a chimney sweep from Flame Center. 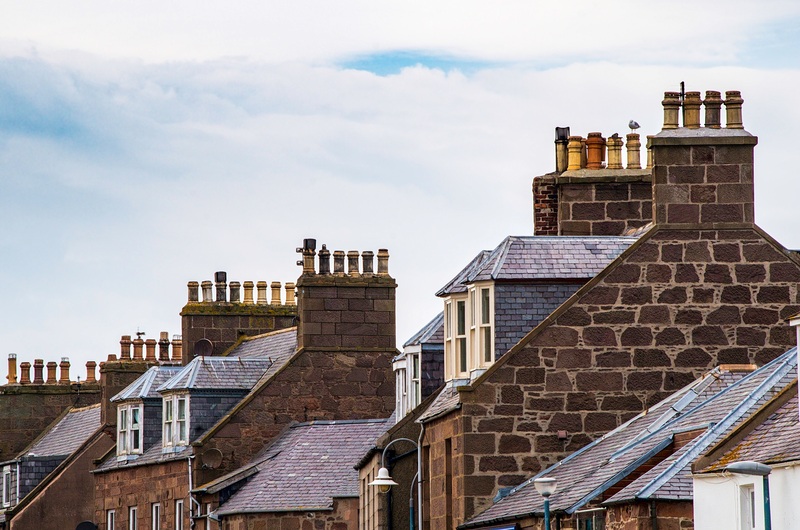 Chimneys deteriorate over time, which can mean poor venting, inefficient heating, and safety risks for those who don’t take proper precautions. With the help of our CSIA certified Chimney Sweep, you can relax and enjoy the comfort of a fire without these worries. We’ll even save you money in the process! With yearly chimney sweeps, you can reduce the amount of wear and tear to prevent costly chimney repairs, and you can discover minor issues before they get larger and more expensive to fix.